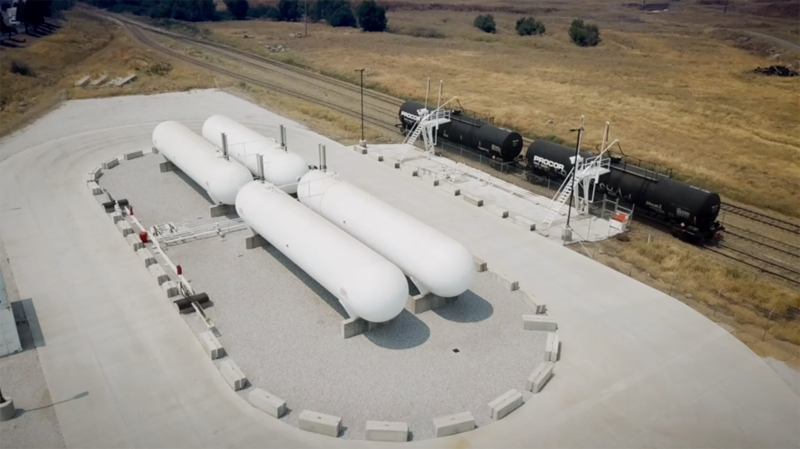 Go West with Confidence - serving Northern & Central California customers for more than 100 years. Family owned and operated for more than 100 years, the J.S. 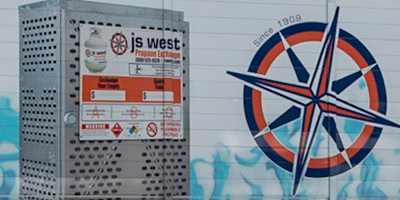 West Propane team dedicates its experience and expertise to you and your family. We work for your trust and confidence to provide your home, your farm and businesses with the security, comfort and convenience you deserve. Taking care of your family and business is our family business, and has been for more than 100 years. WHERE CAN I EXCHANGE A BBQ TANK? of services and benefits to meet your needs. You never have to worry about your tank going empty thanks to J.S. West’s remote monitoring service. 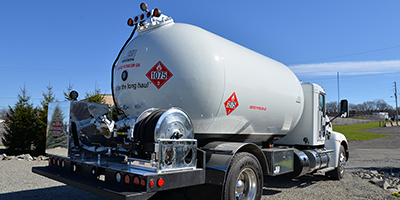 We use sensors to track the level of your tank and conveniently deliver all the propane you need, when you need it. It is our goal to be proactive and take preventative measures to ensure safe working practices and conditions at all times. 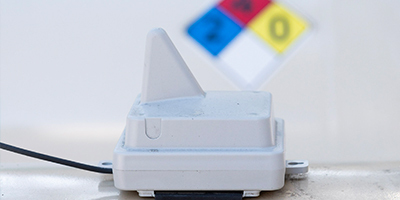 Everyone shares in the responsibility to identify hazards, follow protocol to mitigate, and prevent accidents or unsafe conditions.